The University of Tennessee Graduate School of Medicine, Knoxville is one of the three College of Medicine campuses for the University of Tennessee Health Science Center, with campuses also located in Memphis and Chattanooga. 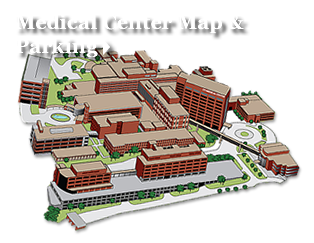 The University of Tennessee Graduate School of Medicine and The University of Tennessee Medical Center partner together to form the region's only academic medical center educating students, residents, and fellows in medicine and dentistry in the East Tennessee area. Each year approximately 150 medical students from The University of Tennessee College of Medicine and accredited schools across the United States elect clinical rotations at our institution. Medical students are considered an integral part of the health care team; receive individualized attention from faculty and residents; and experience diversity in patient backgrounds and clinical diagnoses. 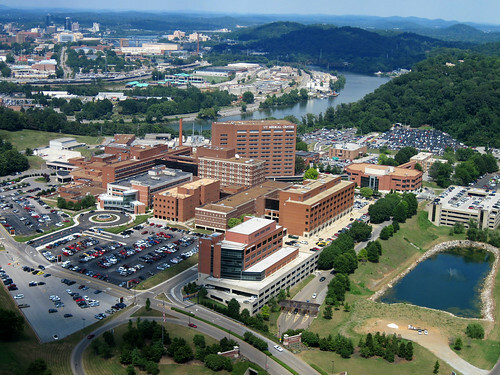 Many of our students remain at the UT Graduate School of Medicine for residency training as a direct result of their clinical experience as a medical student and often remain in the East Tennessee area to practice medicine. Core clerkships for third year medical students are offered in family medicine, internal medicine, obstetrics and gynecology, surgery, neurology and psychiatry. Fourth year electives are offered to encompass all specialties and subspecialties. 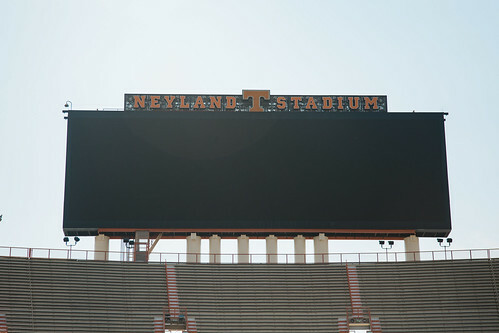 Non-University of Tennessee medical students may elect up to three four-week rotations at the UT Graduate School of Medicine in their 4th year. Students must meet eligibility requirements in accordance with UT and individual departmental guidelines. All allopathic and osteopathic visiting students must apply via the AAMC's VSAS system.